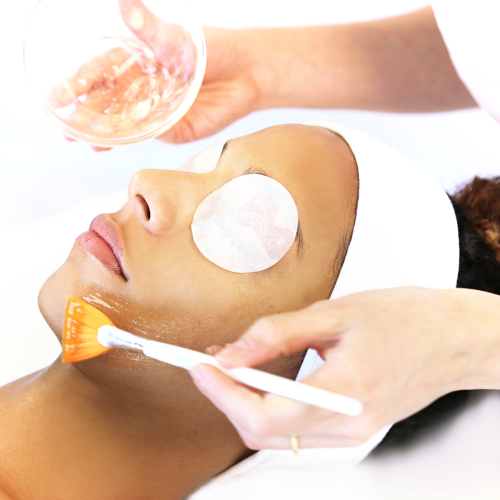 This signature professional treatment helps brighten and diminish the appearance of hyper-pigmentation due to the sun, acne scars and hormonal changes while enriching the skin with its added anti-aging benefits. Its marine and botanical actives also work together to uncover a radiant, dewy and more luminous complexion. This intensive skin treatment focuses on resurfacing and renewing skin with less irritation than standard peels. Our alcohol-free toner refines and clarifies skin, leaving it noticeably smoother and brighter. A gentle yet intensive massage with our power-packed cream with clinically-proven peptides to brighten and even skin tone, and reduce oxidative stress. 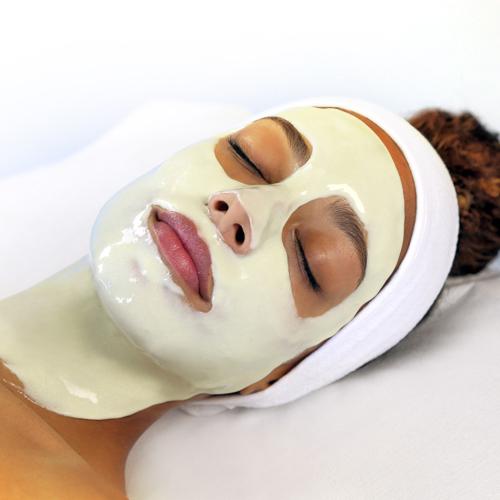 This Ulva Lactuca Extract Mask provides further skin brightening, anti-inflammatory and antioxidant properties. It helps prevent skin aging and encourages cell renewal. The same alcohol-free toner will be applied to refine and clarifiy skin, leaving it refreshed and calm. 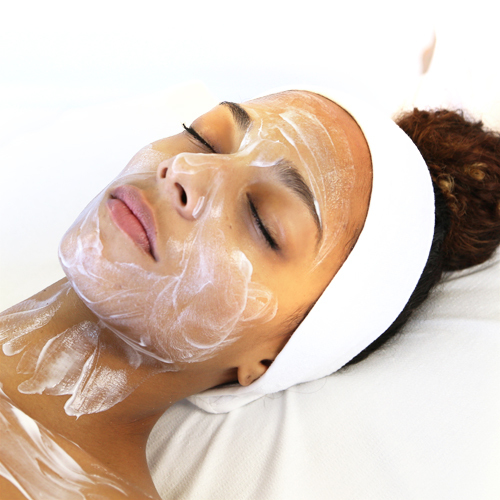 A Glyco-Sea Glycolic Peel will be used to resurface and renew skin without irritation. A daily moisturiser to protect skin from the environment, containing Zinc Oxide mineral for extra protection.